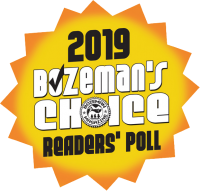 Join us for dinner at one of the most popular restaurants and sports bars in Bozeman! 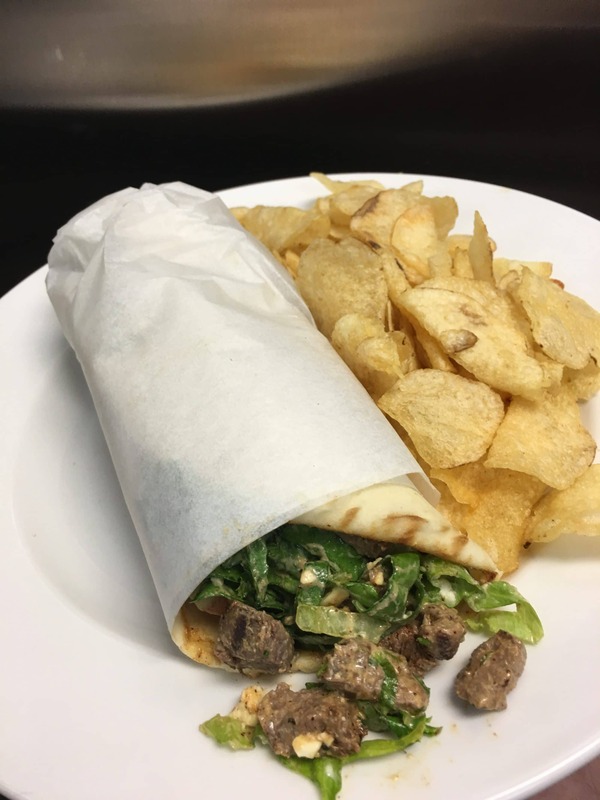 With a full, All-American menu, we are kid-friendly and have delicious, freshly made food including steaks, gourmet burgers, soups, salads and more! 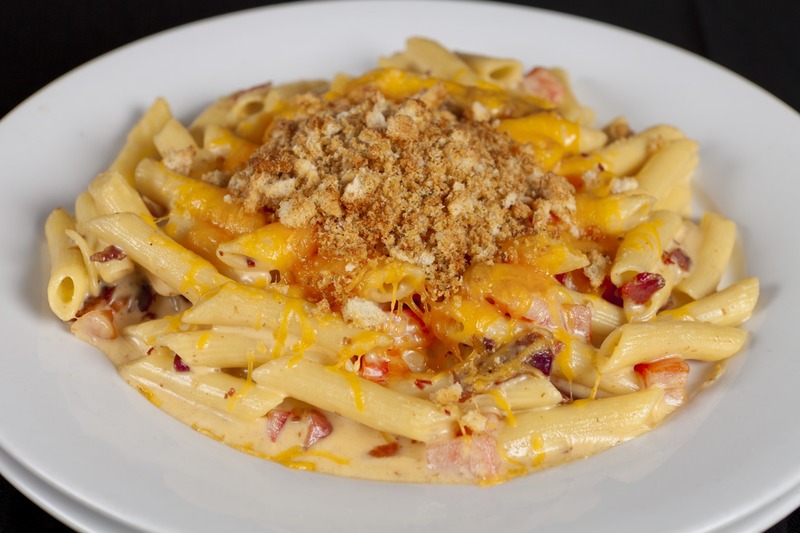 Penne pasta, smoked cheese sauce, bacon, diced tomatoes, baked, toasted garlic bread crumbs. 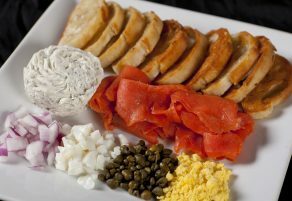 4oz Alaskan smoked salmon, lemon dill cream cheese, crostinis, capers, hard boiled egg, red onion and fresh lemon. 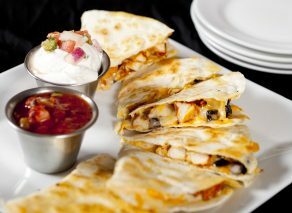 Two flour tortillas, grilled, black beans, pepper jack, cheddar, fire roasted salsa, sour cream. 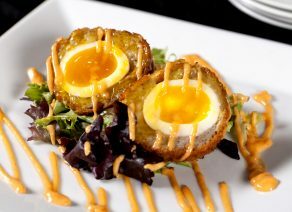 Soft boiled egg wrapped in country sausage, breaded, fried, topped with Sriracha hollandaise. Cream cheese, blue cheese, Franks Red Hot. 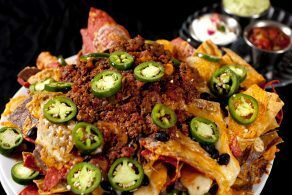 Served with celery and tortilla chips. Simmered in a local beer. Served with horseradish white cheddar mashed potatoes. House pickled onions and roasted beets. Sweet hot mustard. One lb. fried, choice of BBQ, teriyaki, or buffalo. Served with celery (Limit of 2 Sauces per order). One lb. seasoned and fried, choice of BBQ, teriyaki, or buffalo. Served with celery (Limit of 2 Sauces per order). 1 lb. Battered chicken tenders, french fries, cajun lemon aioli. Certified Angus Beef ® 1/2 lb. 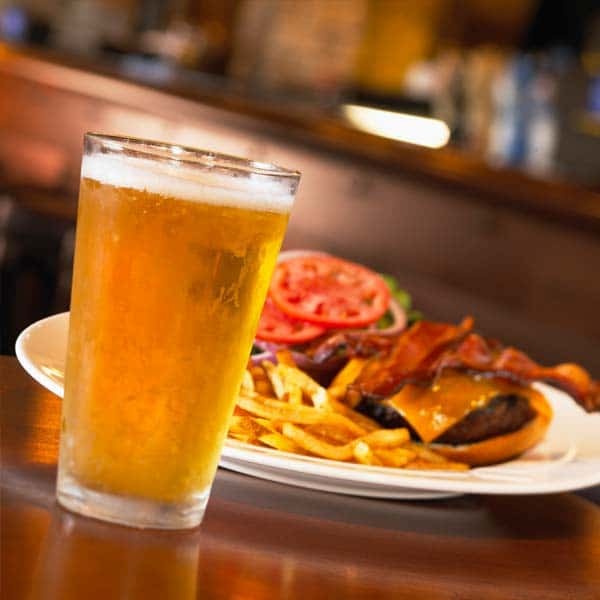 burgers served on a toasted brioche bun or ciabatta roll with choice of side (listed below). 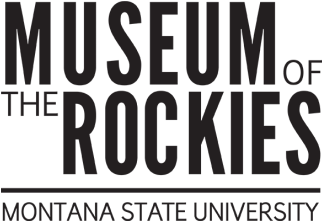 Cheese / $1.25, Bacon / $2, Avocado / $1.50, Sautéed mushrooms / $.75, Caramelized onions / $.75, BBQ sauce / $1, Fried egg / $1.50, Gluten Free bread available. Lettuce, tomato, onion, kosher dill pickles. 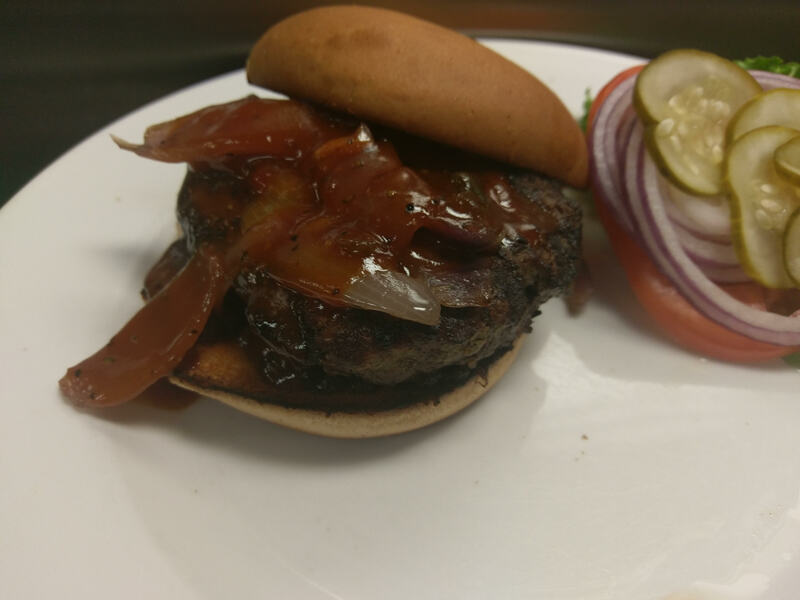 Jack Daniels BBQ sauce, bacon jam, whiskey caramelized onions. 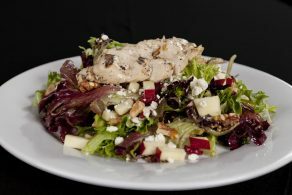 Charbroiled chicken breast, dried cranberries, apples, feta, walnuts, champagne vinaigrette. 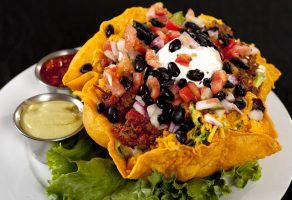 Ground taco beef or marinated chicken, jalapeno cheddar tortilla, cheddar, black beans, pico de gallo, salsa, sour cream, avocado jalapeno vinaigrette. 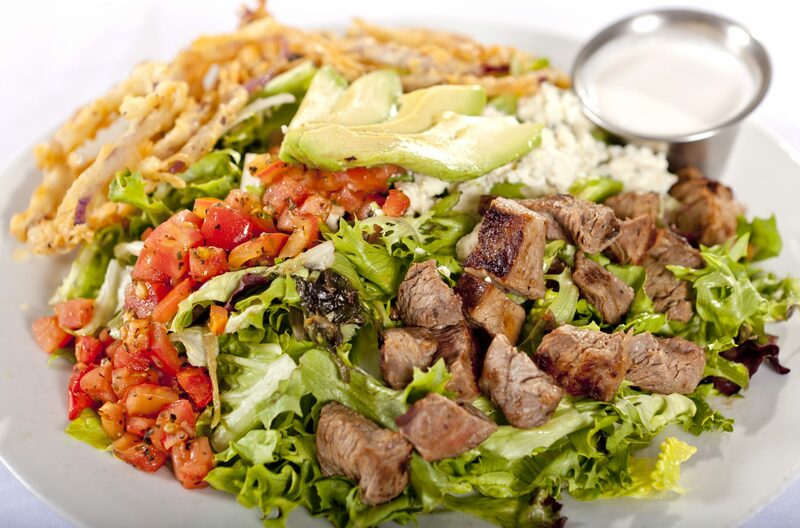 Marinated flank steak, blue cheese, fried onion strings, mushrooms, tomatoes, horseradish dressing. 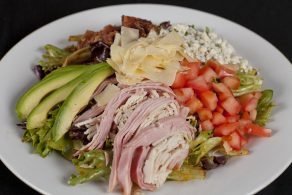 Ham, turkey, bacon, diced tomato, avocado, bleu cheese crumbles, roasted red pepper vinaigrette. 8oz. Certified Angus Beef®, toasted garlic herb bread, au jus. Choice of side. Charbroiled chicken breast, bacon, avocado, lettuce, swiss, pico aioli, ciabatta roll. Choice of side. All entrees are served with choice of soup or salad. 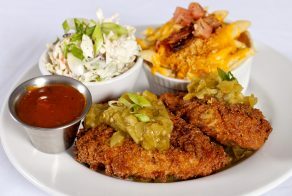 *Baked Mac & Cheese only available with the Green Chili Fried Chicken. 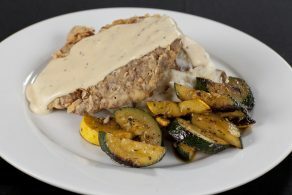 Beef cutlet, hand breaded, deep fried, creamy house made country gravy, Boursin garlic mashed potatoes, sautéed vegetables. Vodka cream sauce, rigatoni, artichoke hearts, shallots, zucchini, mushrooms, red peppers, garlic bread. Add chicken $3.50. 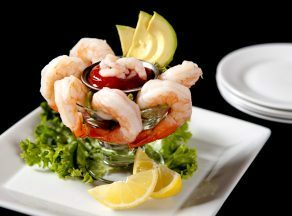 Add Shrimp $6. Avocado remoulde, balsamic tomatoes. Served with sauteed vegetables. 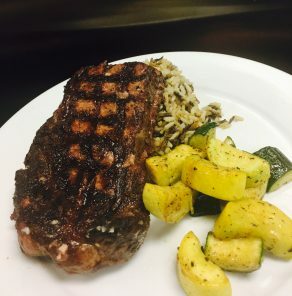 All steaks are charbroiled and served with choice of soup or salad garden salad, small Caesar, or cup of soup, wild rice pilaf or Boursin garlic mashed potatoes. Add sauteed mushrooms or caramelized onions $0.75. Add Chimichurri $2. 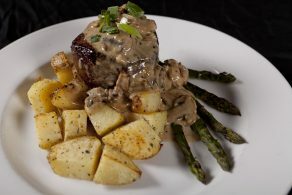 8 oz Choice beef, sautéed mushrooms, Jameson sauce, roasted Yukon potatoes, grilled asparagus. 16 oz. 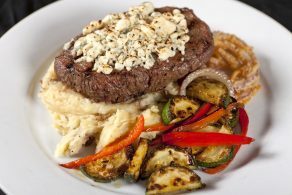 Certified Angus Beef®, herb butter, sautéed vegetable. 1/4 lb. burger topped with American cheese, served with french fries. 2 breaded cod filet’s, served with french fries. Penne noodles tossed in a smoked cheese sauce. Penne noodles with tomato sauce. 3 breaded chicken tenders, served with french fries. American cheese on white bread, served with french fries. Cheese and refried bean burrito, served with tortilla chips. Substitute onion rings or bowl of soup for $ 1.